Google Pay is more than just a way to buy things in stores with your phone. It can store loyalty programs, gift cards, train tickets, and even plane boarding passes. 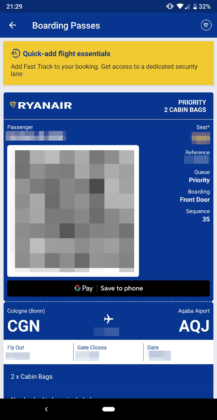 Now the app supports boarding passes from Ryanair, a major Irish arline that mostly operates in Europe. 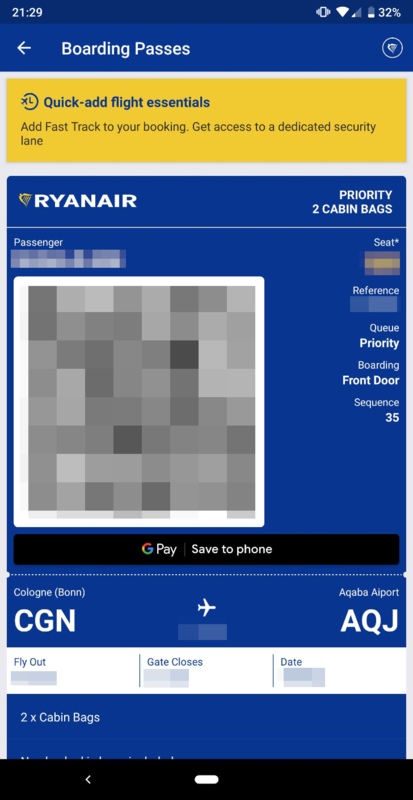 The Ryanair app now has a button to save your boarding pass to Google Pay. 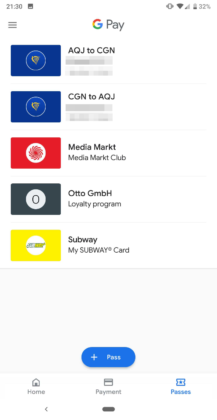 Once you press it, the ticket appears alongside your loyalty/gift cards in the Pay app. 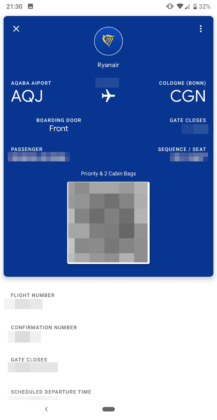 It's nice to see boarding pass support in Google Pay continue to expand to more airlines, hopefully Google can keep up the momentum. Lufthansa has also updated its Android app to allow you to save boarding passes in Google Pay. Even more airlines are joining in. Air France and EasyJet both updated their apps to allow saving your boarding pass to Google Pay, and KLM reportedly did that too, though we don't see it in the app's changelog.